Yes, I know I’m posting on a day that isn’t Monday! 😉 I’ve realised that I seem to work better when I challenge myself. In my day job I have deadlines all the time but after last year’s Nanowrimo I realised that challenges and deadlines work well in my crafty life too. Back in February on the tenth anniversary of this blog I decided to blog every Monday for a year. 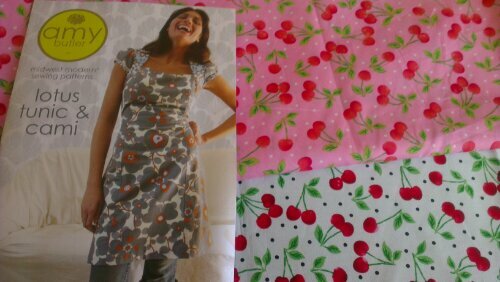 So far I’ve met that test but I feel I need another commitment craft wise particularly for sewing. So I’m pledging to sew at least one garment every month. That might be anything from a top to a dress. It also doesn’t mean successfully making something. I’ve lost a lot of my sewing confidence over the years and this is the best way to get it back. Case in point, I have the week off to focus on craftiness and I have yet to cut into any fabric.